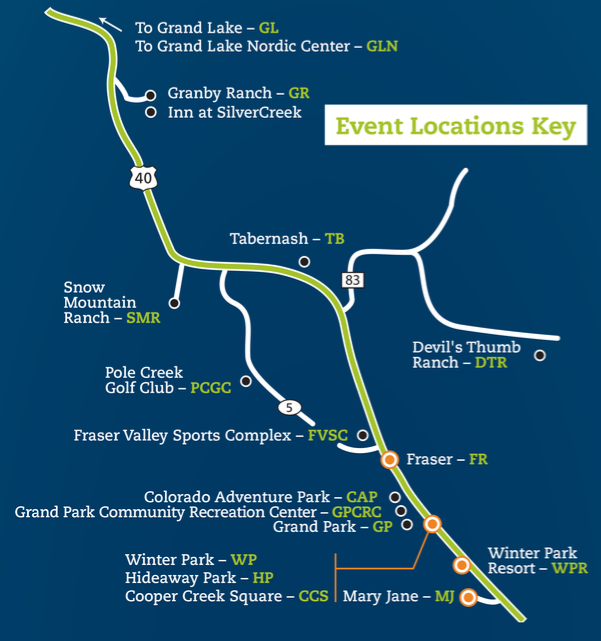 Here you'll find maps for Grand County, Winter Park, Fraser and Colorado as well as seasonal activity maps. This is a great place to get started, but if you would like a hard copy of a map please feel free to stop by our Winter Park Information Center located at 78841 US Highway 40 in downtown Winter Park (across from McDonalds, look for the giant moose! ).